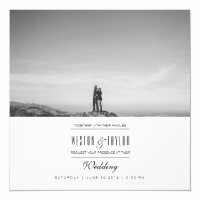 Want to send personalised photo wedding invitations to your wedding guests? 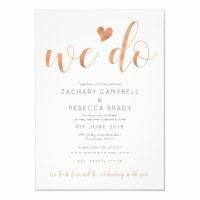 We have featured below a collection of personalised photo invitations from Zazzle that you can personalise with your own photos and text. 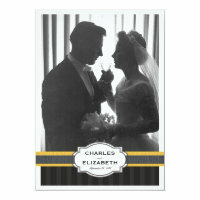 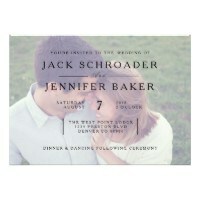 Simply choose a wedding invitation from below and head over to Zazzle to customise with your own text and photos. 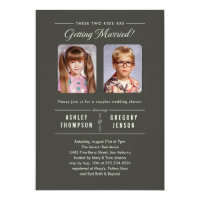 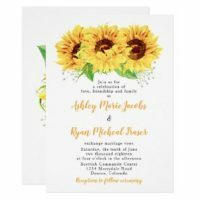 Looking for more wedding invitations?